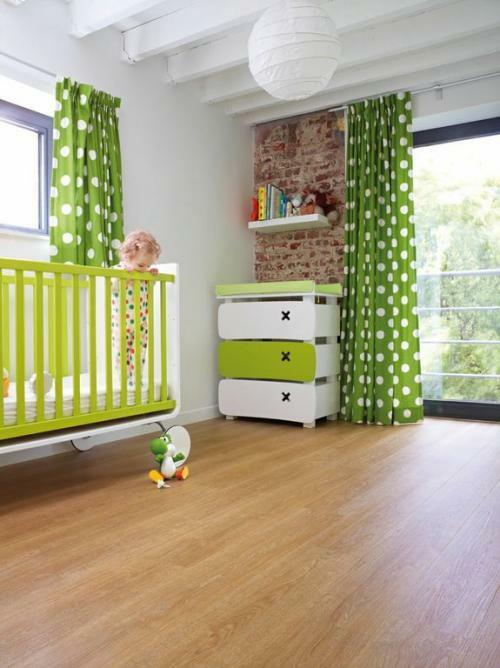 Carpet Contracts supply and fit all Wall to Wall carpeting with brand names such as: Belgotex, Van Dyck, Nouwens and Crossley. 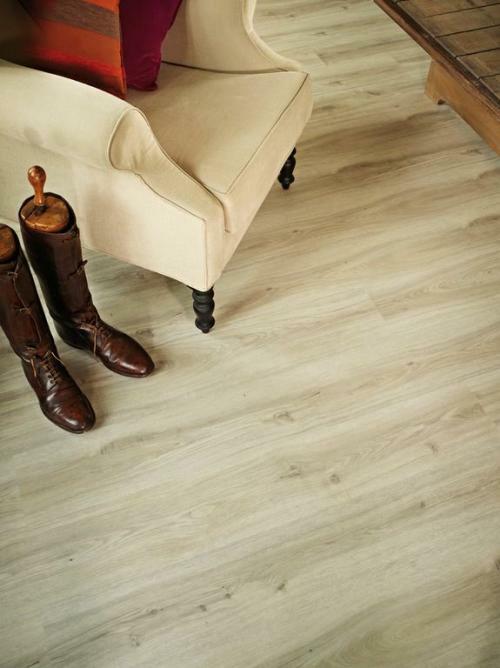 We also supply and fit Laminated floors by: Alloc, Traviata, QuickStep and Berry Floors. 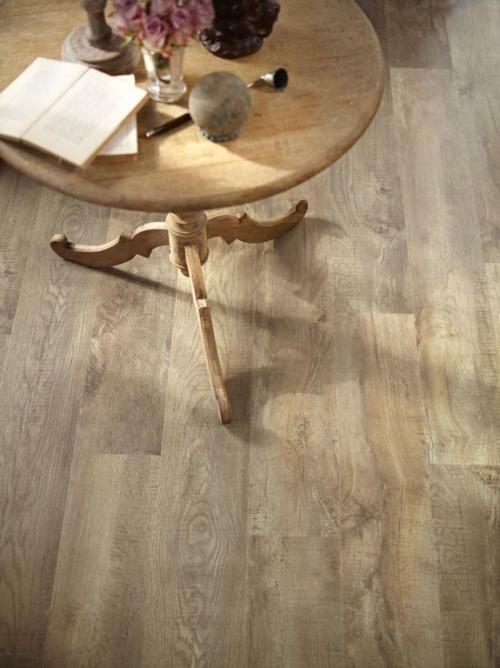 Carpet Contracts are fitters of Industrial Flooring, Vinyl Sheeting and tiles. Workmanship guaranteed. 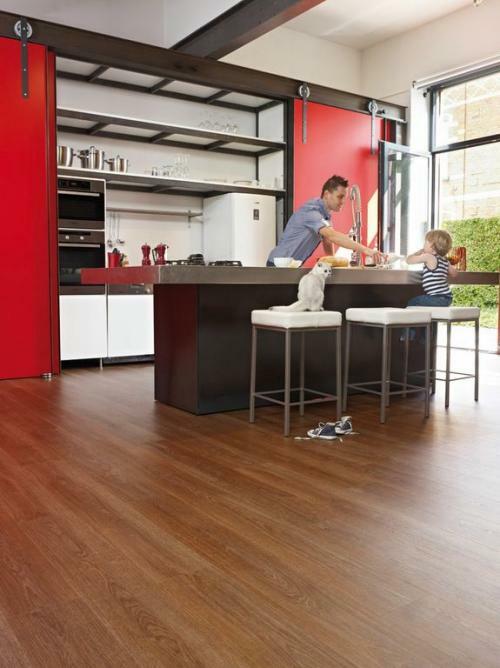 Kitchens - melamine, veneers, solid woods, PVC wrap. 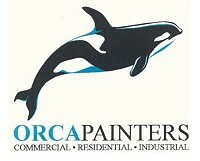 ORCAPAINTERS specialise in both commercial and residential painting for interior and exterior applications. Our expertise in painting includes site preparation, concrete, plaster and crack repairs. We have all the necessary equipment and machinery on site to ensure a professional finish and a safe clean working environment.